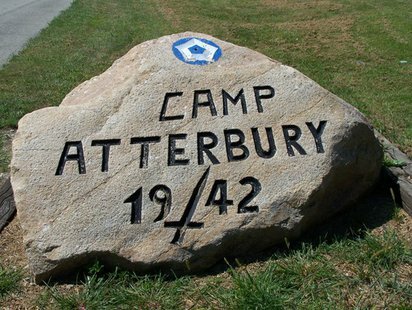 Camp Atterbury offers on base housing for people who are shooting CIHPRS matches. The rate is $28 a night. The rooms feature a queen bed, refrigerator, microwave, TV, internet, dresser, and are air conditioned. Bed linens are also provided along with towel and wash cloth. Restroom facilities are barracks style single toilets and showers. These accommodations are perfect for the shooters wanting to stay close to the match at a very nice rate.